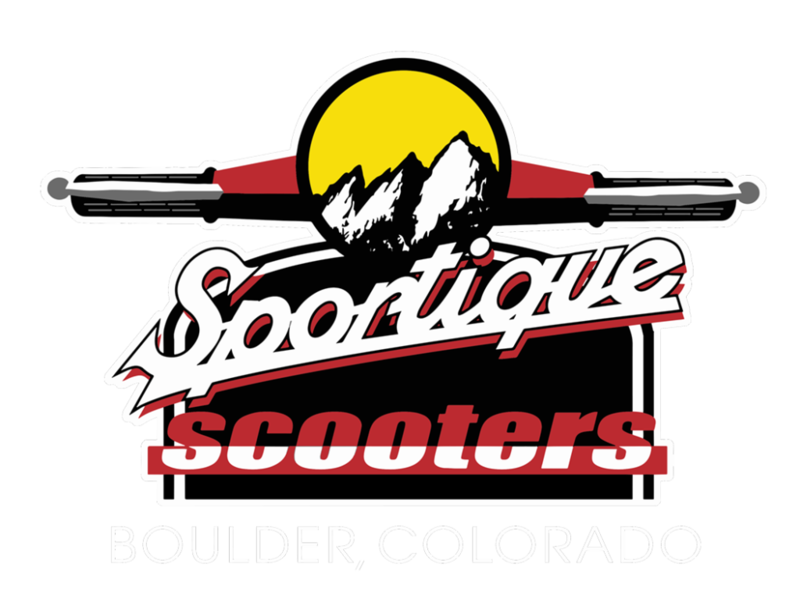 Over the past decade of tuning scooters and experimenting with high performance parts installation Sportique has developed a reputation for making scooters fast. From fire-breathing hot rod vintage scooters to blindingly fast fifties, Sportique builds them all. 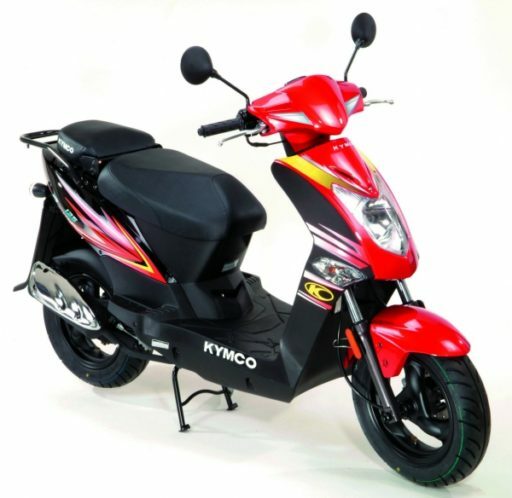 No scooter shop in the nation has performed more modifications on a wider range of scooters. Two-strokes are our specialty. The effectiveness of an upgrade is wholly dependent on the quality of the performance items installed. That’s why Sportique only uses the best: brands like Malossi, Polini, Leo Vince, Arrow, MRP and, of course, products from SIP in Germany. 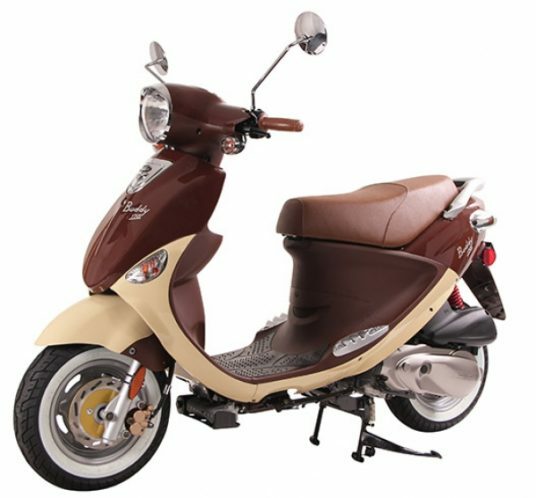 Nothing turns heads like fast scooters. Schedule your upgrade today! Looking for something not listed below? Contact us with your inquiries! More air flow means more pep. Improve the look, sound and performance of your machine by letting it breathe easier. 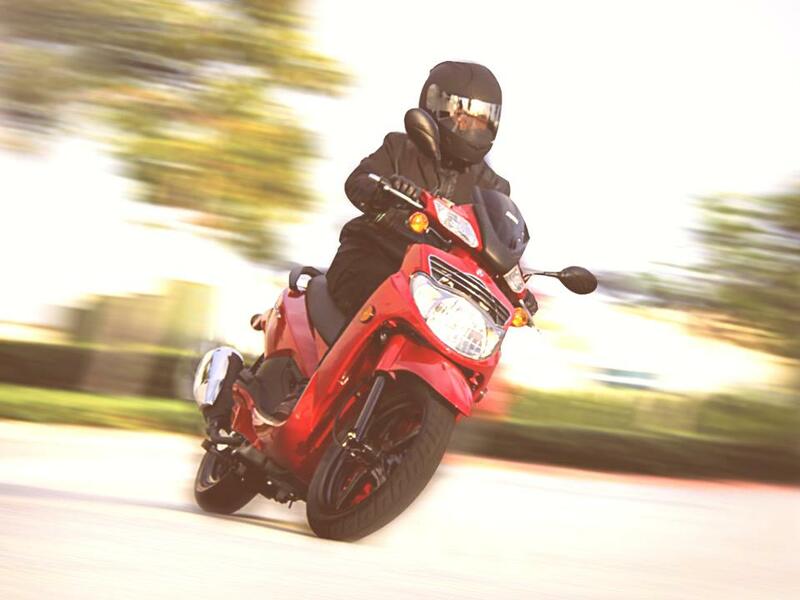 Supercharge your scoot with our top-of-the-line parts. Effectively deliver all that horsepower to your wheels. Customize your ride with our high quality accessories.